When Elizabeth’s son was born in 2012, she and her husband did not know Matthew had Down syndrome. “We received the news after he was born. It was a bit of a shock. Personally, I threw myself into wanting to learn as much about Down syndrome as possible. I reached out to RGDSN, found out the date of the Buddy Walk® was approaching, and showed up on walk day. It was the first time outside of seeing advertisements I’d met people with Down syndrome and their personal network. 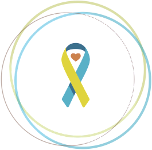 It was extremely encouraging and made me realize we are not alone; this diagnosis came with a strong and supportive community. Knowing this was really encouraging in a time where we really needed it.” She has been involved in the event ever since. 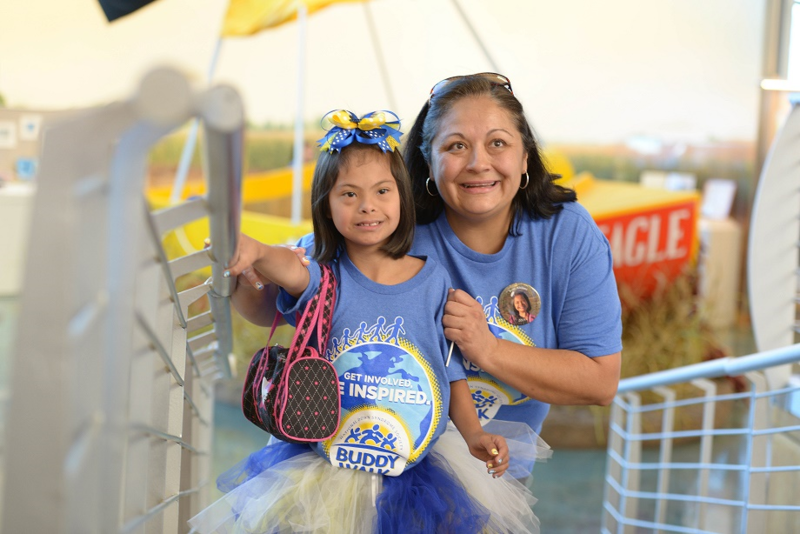 In one word, Elizabeth describes the RGDSN Buddy Walk® as: FUN! Before the walk, participants will enjoy: music (provided by Los Otros), Pre-Walk Jazzercise, a car show, and a performance by dancers from the National Institute of Flamenco Tierra Adentro of New Mexico. After the walk, there will be activities for all ages including: a Gymboree, face painting, balloon twisters, silly hat photo booth, splash painting, bubbles, football toss, mini train rides from A Ton of Fun, and more! Three hot air balloons will also be inflated and on display for participants to admire. It will surely be a day to remember! Funds raised from the Buddy Walk® are important to RGDSN and its work in the local community. The goal for this year’s walk is $50,000. The event will help fund welcome baskets for new families, new programs throughout the year, an annual WDSD event in partnership with the city of Albuquerque, the RGDSN Annual Holiday Party (it is a large family event), and a part-time RGDSN employee. The walk has also helped RGDSN send families to the NDSC Convention each year (in the last 3 years they’ve helped over 20 families attend!). To show your support for RGDSN and the RGDSN Buddy Walk, please visit their fundraising site at http://www.ds-stride.org/rgdsnbuddywalk. To learn more about the RGDSN, please visit http://www.rgdsn.org. 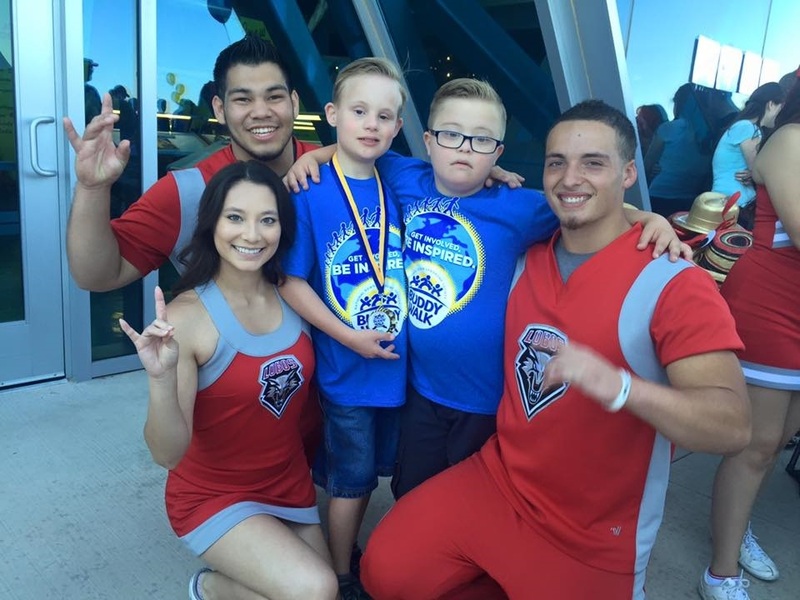 This post is a continuation of our Down Syndrome Walk Profile series. We’ll be profiling and highlighting Down Syndrome Walks from around the country in an effort to share the stories and experiences that make Down syndrome communities so vibrant and unique. Check back for future posts in this series coming soon.